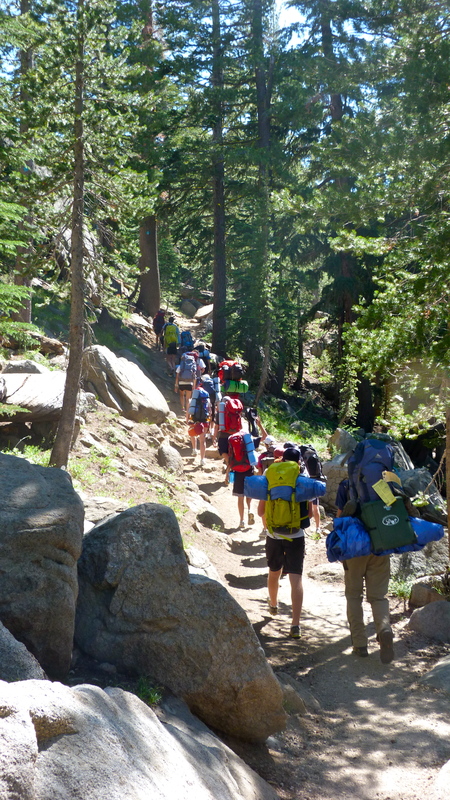 Each week, the Suaves and Teens backpack overnight in the Lake Tahoe Basin. The Teens’ overnight is Sunday and the Suaves’ overnight is Thursday. The hike to the campsite varies depending on the overnight location, but typically averages about three miles of moderate terrain. 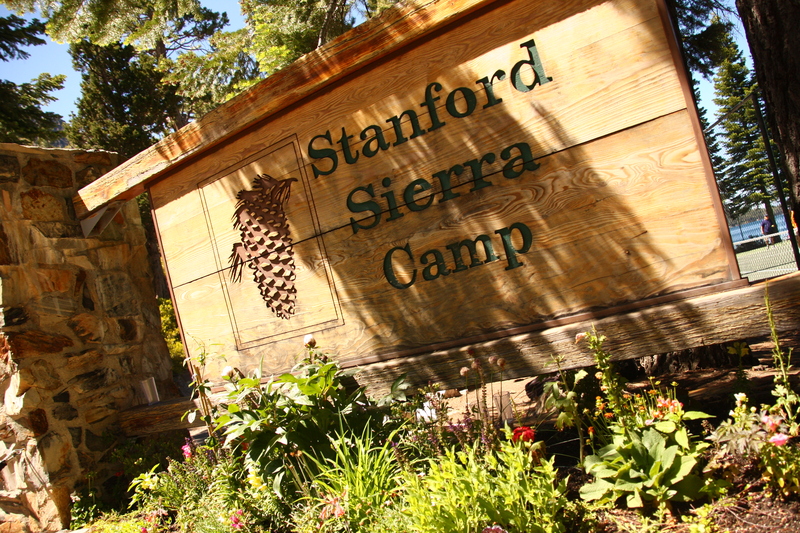 Before and during the hike, counselors will cover “Leave no Trace” principles and proper camping habits so as to minimize human impact on the environment. The overnight hike is a great opportunity for group bonding over the course of a wilderness adventure. – Other necessities: medication, first aid, hiking clothes, swimsuit, towel, toothbrush, etc. Camp supplies all ground tarps, food, stoves, and other camping necessities. Supplies are divided up amongst the group for the hike to the campsite. If your child has special overnight needs, please talk to the Kids’ Group Coordinator or your child’s counselors upon arrival. Overnight activities may fluctuate due to weather.